NEW DELHI: Taking forward its new motto of ‘assessment as learning’, Central Board of Secondary Education (CBSE) has decided to prepare a question bank for classes 9 to 12. The question bank will be available on an IT platform and will be ‘user-friendly’. The question bank will be available not just for students but also for teachers to incorporate in their ‘pedagogy and assessment’. 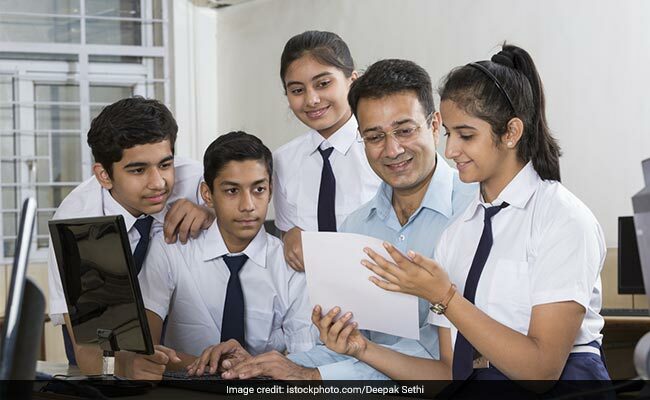 For the question bank, CBSE has asked its affiliated schools to submit previous year question papers the schools have been preparing for annual exams of classes 9 and 11, and for internal examinations for classes 10 and 12. The schools are also required to submit any marking scheme along with the questions. Apart from the question papers, CBSE has also asked schools to submit answer copies of each subject’s topper, in each of these exams. These answers will be used as exemplar answers. CBSE has also said that schools need not send the details of the students whose exemplar answer copies are being sent to protect the privacy of the students. In addition to the question papers, schools may also send over any other set of questions such as problem-solving assessment, or aptitude tests, etc.